You don’t know where a puncture or a blow-out could strike. Fit Tyron Band flat tyre protection to the wheels of your caravan at the Swindon Caravans Group so you stay in control. Stay in control with this British invention originally designed for and used by the military. 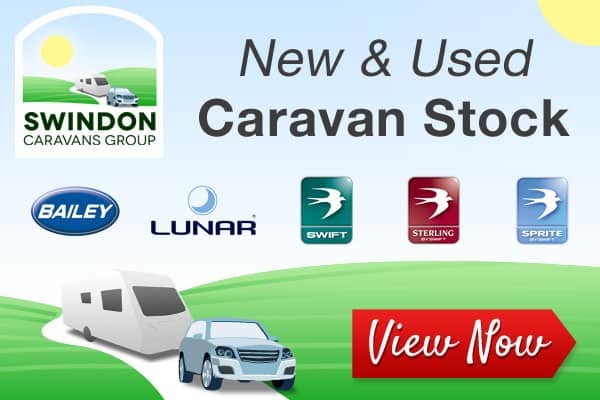 Tyron bands are a simple upgrade to your existing wheels that gives your caravan limited run-flat capability and helps you keep the caravan under control in the event of a puncture or blow-out. When inflated, a tyre is held in place by air pressure but once a tyre deflates and the air pressure is lost then the tyre can move around freely. When this occurs you can lose traction, steering control and braking and the wheel rim can make contact with the road. Effectively a Tyron Band converts a standard alloy or steel wheel into a safety wheel. In the event of the tyre deflating, it will help to maintain steering, cornering, braking and traction control. Tyron Bands do not need servicing and can be refitted when changing tyres so Tyron will last the life of your caravan. You only need to fit it once! 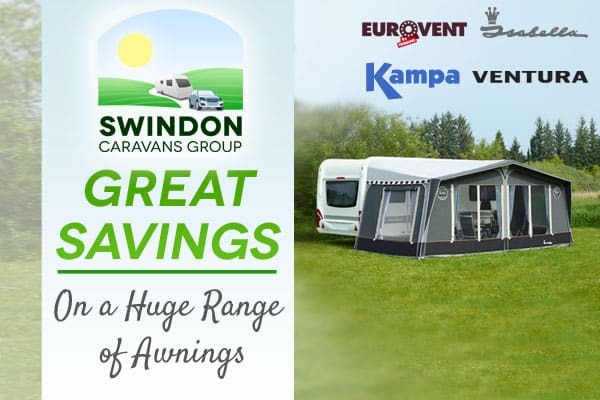 And remember that some insurance companies offer significant reductions in premiums for caravans fitted with Tyron Bands so it can often pay for itself.